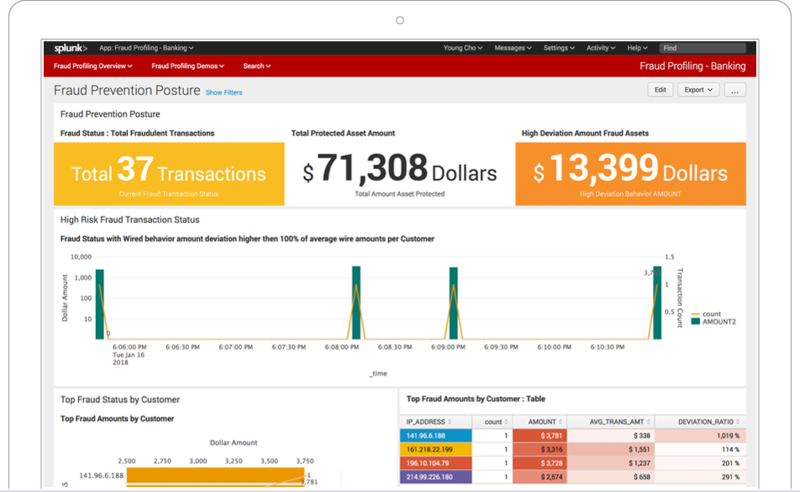 As businesses continue to digitalize and move their resources online, fraud is becoming one of the biggest headaches that management must learn to overcome. According to reports by Forrester Research, fraud is costing financial service businesses over $500 million annually. Another report from the Association of Certified Fraud Examiners (ACFE) estimates that losses from fraud can consume up to 2% to 3% of a business’s revenue. Negative impact on brand image is yet another hidden cost that may be incurred from an inability to tackle fraudulent activities. For largescale companies, mitigating the cost of fraud by just a fraction of its current value could mean the difference of hundreds of millions of dollars. One of the most difficult aspects of dealing with fraud lies in its undetectable nature. Due to the anonymity of the Internet, Fraudsters are unrestricted in their whereabouts and are capable of launching digital attacks from any location, at any time. Fraudsters also constantly in progress of developing new tactics to commit fraud and exploit company data systems, making it impossible to use one fixed solution to end all problems. That being said, most organizations do wield the necessary information to identify instances of fraud. One methodology known as the Account Takeover (ATO) detector is a commonly used tool to identify instances of account phishing amongst existing customers. This method aggregates variables such as user IP address and login behavior to document web session activity. By keeping track of a user’s standard behavior, the program can assign a score corresponding to how suspicious their current behavior is. The ATO detector will use its scoring system to pinpoint users that are likely to have been hacked, reducing the amount of time needed to check each account individually. The biggest issues that companies face isn’t that they lack the information to catch fraudulent behavior, rather it’s the lack of a tool to aggregate data into one centralized location. Under the status quo, most existing tools most companies hold multiple data stores and UIs, making it a nuisance to extract and analyze data. This segregated form of data collection extends search time by hours, and with different vendor products often being maintained by separate monitoring tools and can be incredibly difficult to make the association between variables that are contained in different areas. furthermore, many existing fraud detection systems are inflexible in design, often only capable of detecting a singular variation of fraud. For these systems, upgrading may require a complete overhaul, especially if a new fraud detection technique is discovered. To resolve this issue, organizations should seek their fraud systems upgraded in four specializations: Fraud Monitoring, Fraud Investigation, Fraud Analytics, and Fraud Tool Enhancement. Fraud Monitoring involves setting up a data system that can aggregate real-time data from all company channels. Fraud Investigation, involves analyzing past data to determine existing patterns of fraud and use it to develop proactive response strategies. 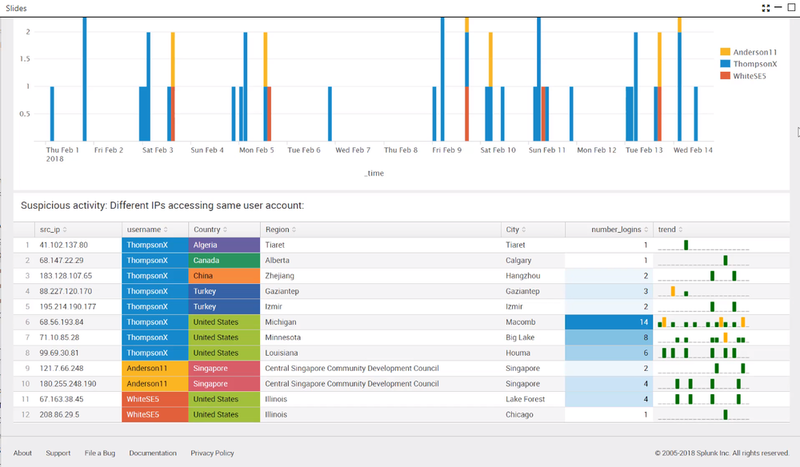 Well implemented Fraud Analytics will visualize data into easy-to-digest reports, reducing the amount of time wasted in searching for specific instances of fraud. Finally, companies should seek to enhance and build upon preexisting fraud tools, ensuring that metrics can be readily updated in preparation for new forms of fraud attempts. Gekko Corporation is a leading Value Added Reseller of Splunk. Our mission is to understand your business challenges and implement solutions that provide a quick and powerful return on Investment.